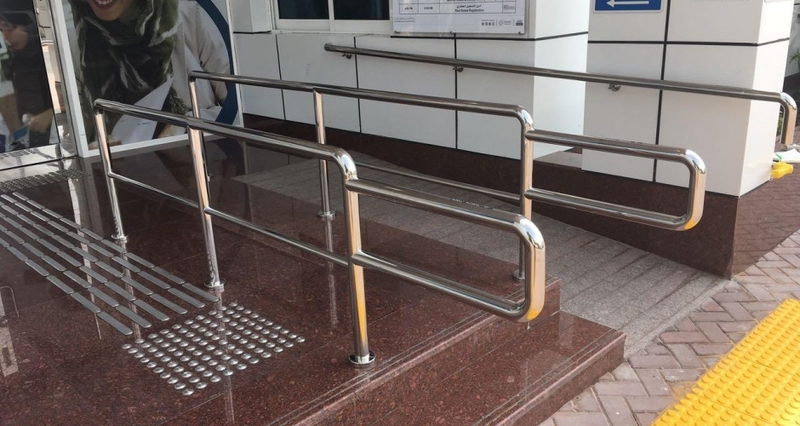 In January this year Dubai Municipality (Government of Dubai) recently held an exhibition called "Future Accessability Dubai" to launch their new "Universal Design Code". 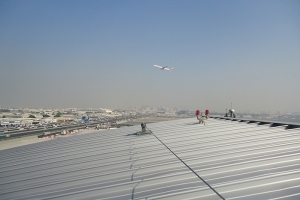 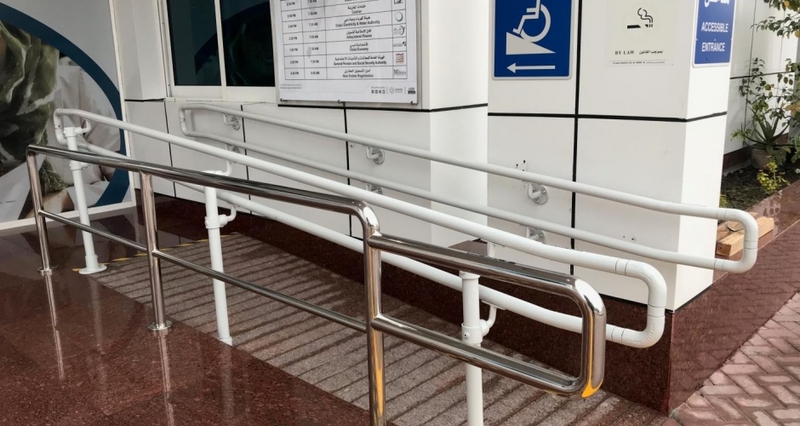 The "Universal Design Code" introduces new accessibility regulations to more align the city of Dubai with its European and American counterparts. 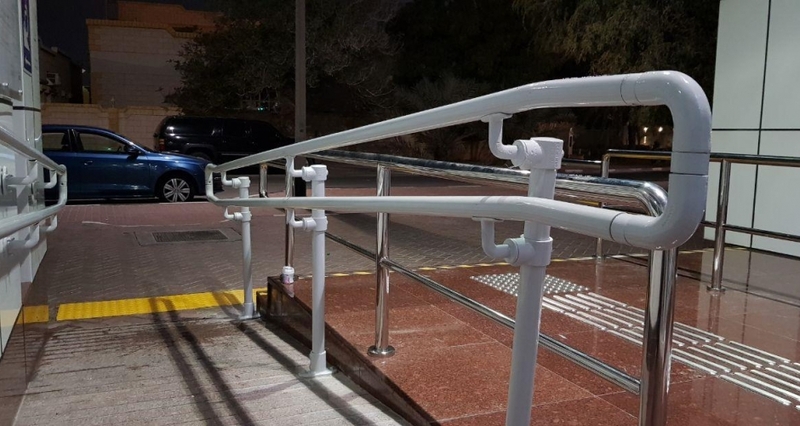 Kee Safety LLC were involved in the very early stages and introduced the concept of KEE ACCESS to the Municipality Building Department. 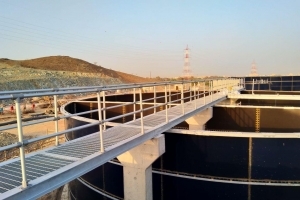 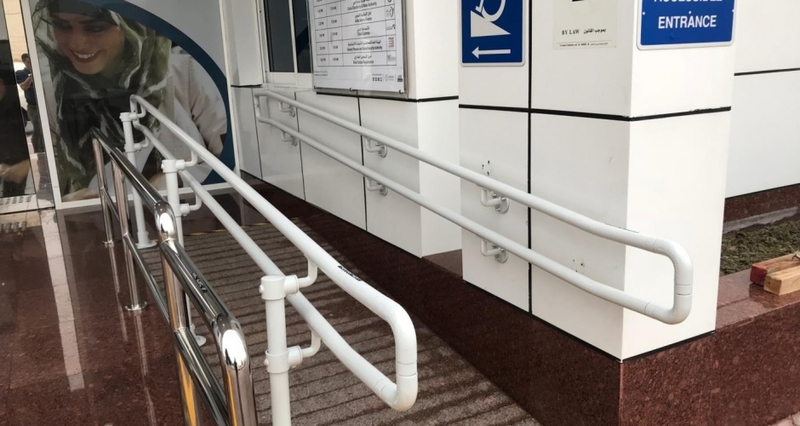 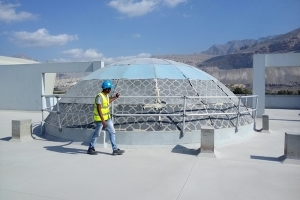 The General Maintenance Department of Dubai Municipality is responsible for over 200 government buildings, parks and public spaces all with non-compliant handrail that needs upgrading. 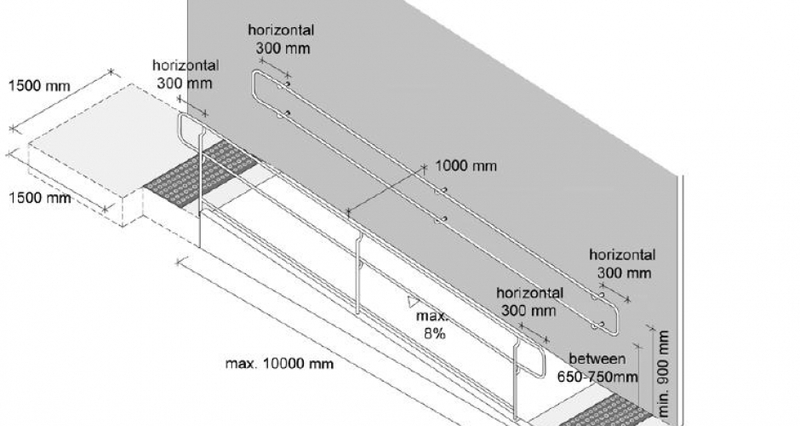 The images show a first sample of our KEE ACCESS system on an existing building with a before image, a specification which needed to be compliant with and the final installed solution.